Chrome 66 for Android is currently rolling out to devices on the stable channel. Among the new features is a something that should make Google Daydream users happy. 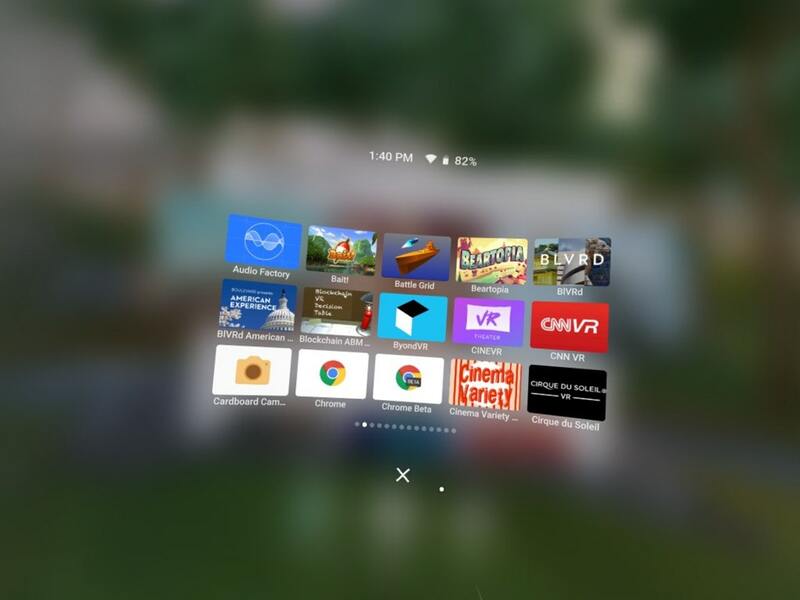 Reddit user st6315 discovered that you can add Chrome to the Daydream launcher via a flag (shown above). This makes it easier to launch the browser while in the VR interface. The flag is titled “Chrome icon in Daydream Home.” Once enabled, the Chrome shortcut will appear in the Daydream app launcher. The beta channel already had this feature, but now it’s ready for primetime in the Stable channel. Unfortunately, it doesn’t work great right now. There is still a lot of missing functionality and the UI has not been optimized for VR. 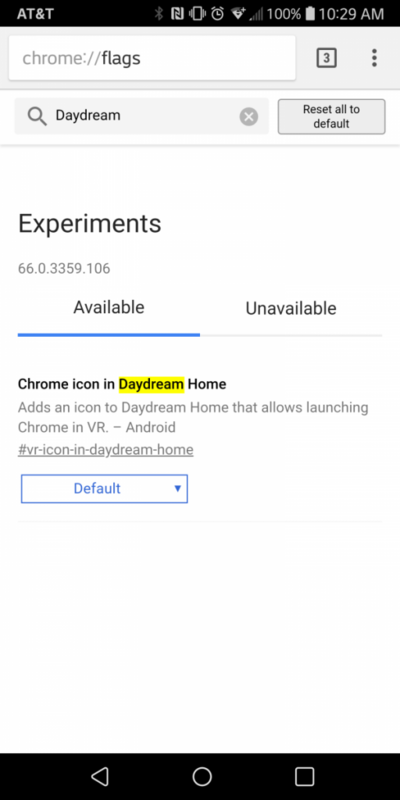 Daydream users can check out more advanced development in the Canary channel. To enable this feature make sure you have version 66 of the browser. Type chrome://flags in the URL bar. Search for “Daydream” and enable the flag. There’s not much you can do in the browser in VR right now. The hope is that someday there will be better VR experiences accessible from the web. Instead of downloading apps you will be able to use web apps. This is still very much a work in progress (along with Daydream in general), but it’s worth a look if you’re a VR user.